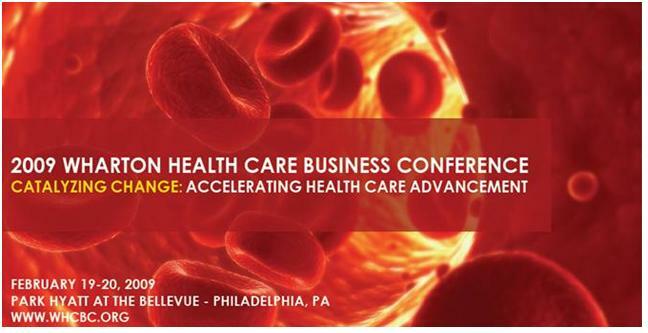 "Catalyzing Change: Accelerating Healthcare Advancement"
Catalyzing Change will explore how companies and individuals are staying ahead of the curve through proactively leading change in an increasingly dynamic field. Example topics include the convergence of pharmaceutical and biotechnology, medical device industry globalization, health care reform with a new political administration, and the challenges associated with financing in a constrained economy. Additional Information: For hotel and travel info, plus updates on the conference, you may wish to click here to go to the main conference site. Chairman, Given Imaging, and Former President and CEO, Teva Pharmaceutical Industries, Ltd.
Chairman and CEO, DaVita, Inc.